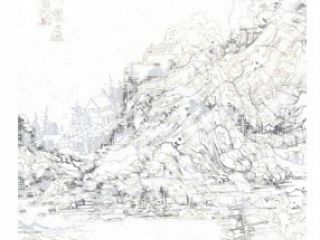 Through Qin, the legacy of ink-painting is manifested in intensely emotional and explosive works. 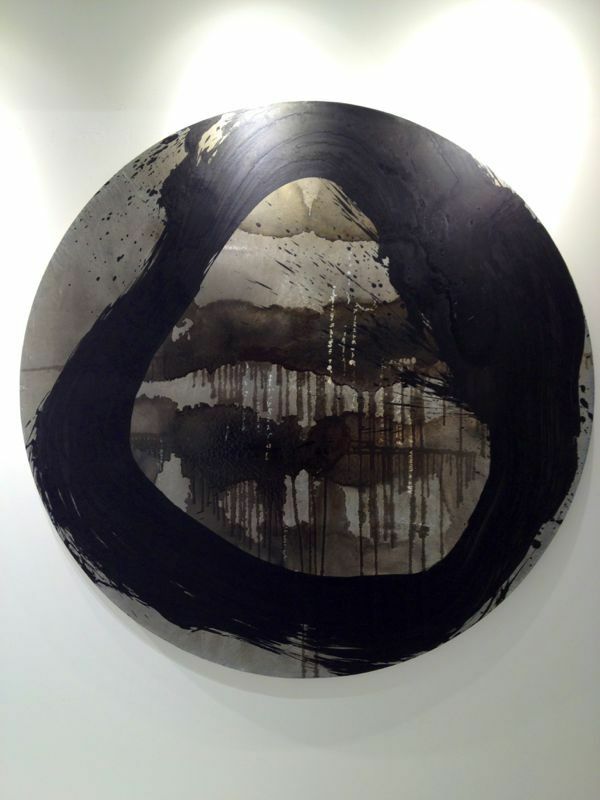 Hi intention is to make art that is meaningful to the new generation in China as well as the West, without jettisoning his link with Chinese brush-painting. 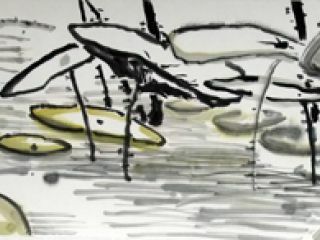 Upon moving to the United States, Qin Feng earned a fellowship and residency with the prestigious MacDowell Colony in New Hampshire and has exhibited and performed at the Asia Pacific Museum in California, the Asia Society and the Metropolitan Museum of Art in New York. 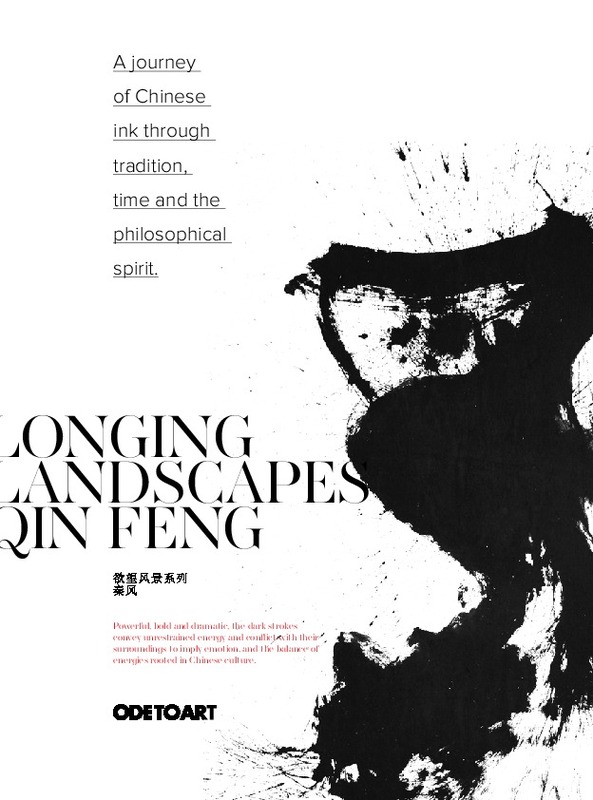 A master of coalescence, Qin Feng seamlessly blends together the centuries-old art of Chinese ink painting and the modern concepts of the Abstract Expressionists in arresting series of meditative images. Bold brushstrokes, ethereal trails and plays on positive and negative space take his images beyond their aesthetic beauty to represent delicate balances, such as that of nature and man. 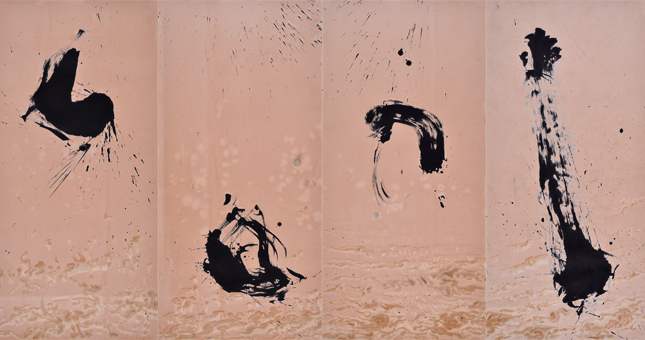 Embodied with motion and representations of time, his pieces poetically combine Western gestures and Chinese Calligraphy - a concept of cultural contrast that is further emphasized by the use of tea and coffee as materials, and his choice of colour. 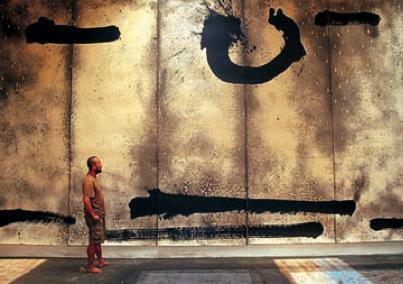 His artworks are both culturally resplendent, as well as modern marvels of contemporary art. 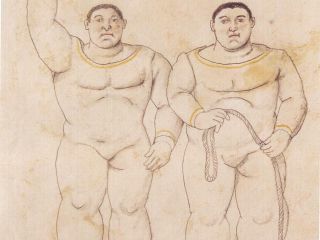 Inspired by his upbringing in Xinjiang, a multicultural intersection of the silk roads, Qin has often incorporated Chinese, Uighur, Arabic, and Russian languages into his work. 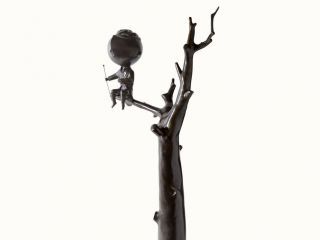 He has won several art awards from the City of Berlin and the Vermont Art Center and has exhibited in major galleries and museums like the Goedhuis Contemporary in New York, The Beijing Museum of Contemporary Art in China, and The Metropolitan Museum of Art in New York. 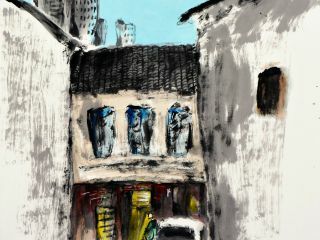 Feng Lives and works in Beijing, China and Boston, Massachusetts. 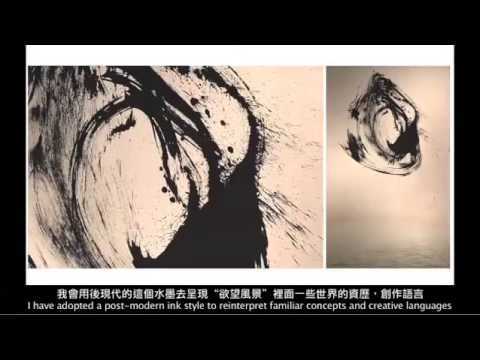 Qin Feng is a leading international ink artist and the foremost representative of China's avant-garde movement. 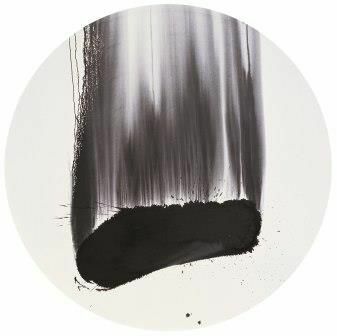 Invited by the German government to curate an exhibition in Germany in order to promote cultural exchange between the two countries, Qin moved to Berlin in the '90s where he began to fuse Western modernism and the Chinese ink tradition in abstract compositions. 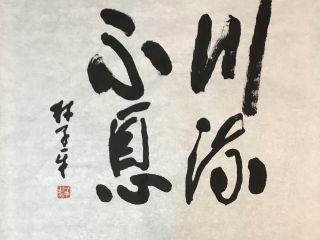 Feng uses traditional calligraphic materials but employs his brush with the unrestrained energy of the Abstract Expressionists. 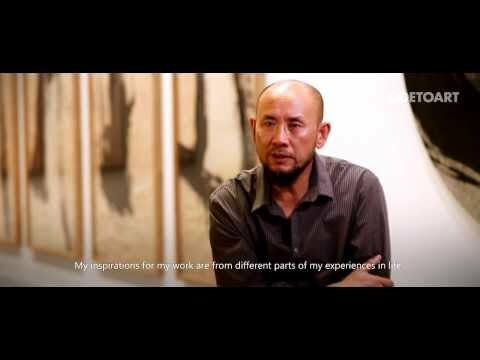 Inspired by his upbringing in Xinjiang, a multicultural intersection of the silk roads, Qin has incorporated Chinese, Uighur, Arabic, and Russian language into his work. 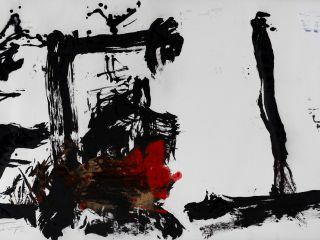 Qin's bold brushstrokes lyrically combine the gestural impulses of Western action painting with the tradition of Chinese calligraphy painting. His interest in balancing the dynamic between positive and negative space within his compositions mirrors his interest in exploring the delicate harmony between humans and nature. 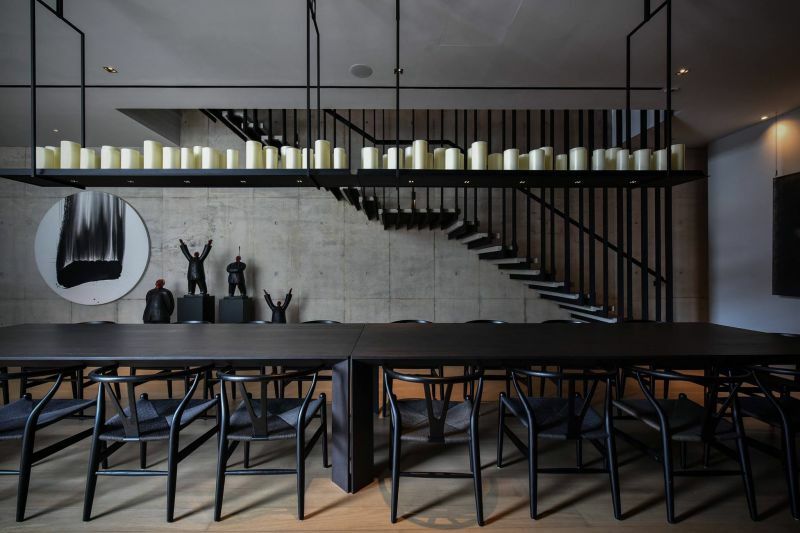 Unorthodox materials, such as the coffee and tea used in the Desire Landscape series, at once assert a break with tradition while also serving as a reminder of two cultural poles at play. Born 1961 Xinjiang, China, Qin graduated from Shangdong Art Institute, China and has won several art awards from the City of Berlin and the Vermont Art Center. 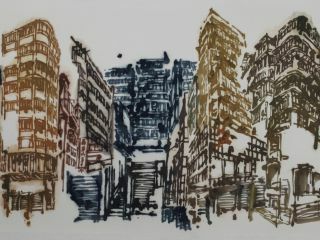 He has exhibited in major galleries and museums like the Goedhuis Contemporary in New York, The Beijing Museum of Contemporary Art in China, and The Metropolitan Museum of Art in New York, among several others. Feng Lives and works in Beijing, China and Boston, MA. Ode to Art Does not own this video. All rights belong to Christies Pte Ltd.